The Brookhouse Residences is a brand new 10 unit complex comprised of 6 apartments in a stunning heritage conversion and 4 additional row homes. 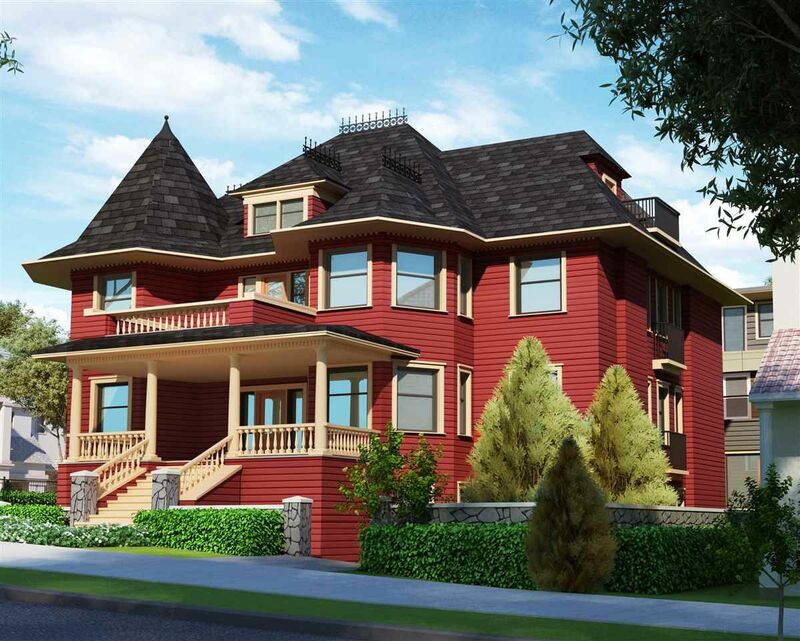 Located on the corner of Victoria Drive and Parker Street in Vancouver's sought after Commercial Drive neighbourhood. #101 is a 1-bedroom, 1 bathroom suite on the main level of the heritage conversion. High end finishings throughout consisting of caesarstone countertops, engineered hardwood flooring in the main living areas, white shaker cabinets, fabulous lighting and stainless steel appliance package including a gas range. Please note: artists renderings are for the purpose of showing the level of finish but are not exact layouts for this property, please refer to floor plans.